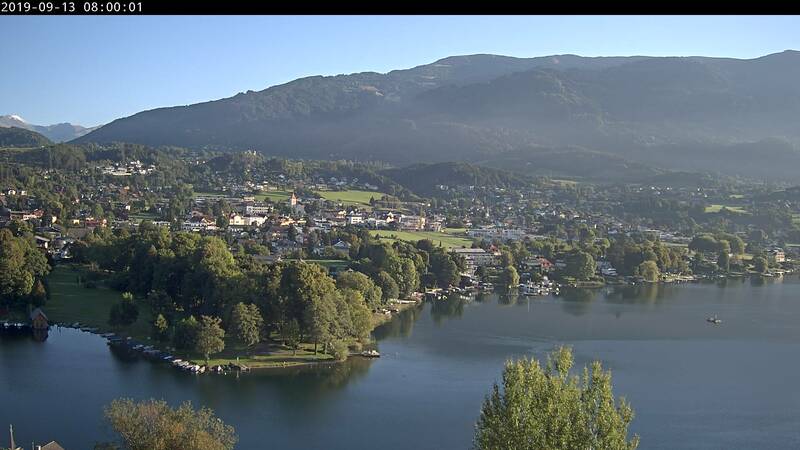 If you are looking for a family-friendly holiday at the lake Millstätter See, you found the right place to be! 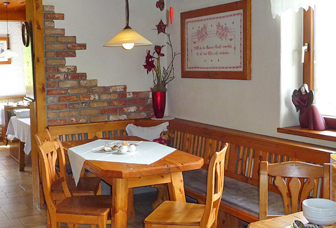 The Familiengasthof St. Wolfgang is a three-star-inn, situated on a hill between Spittal an der Drau and Seeboden. 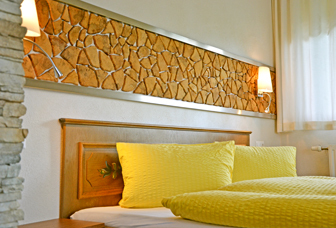 It´s surrounded by nature and an ideal place for your holiday or a stopover on your way to the South. Come and enjoy Carinthian hospitality and the familiar atmosphere.